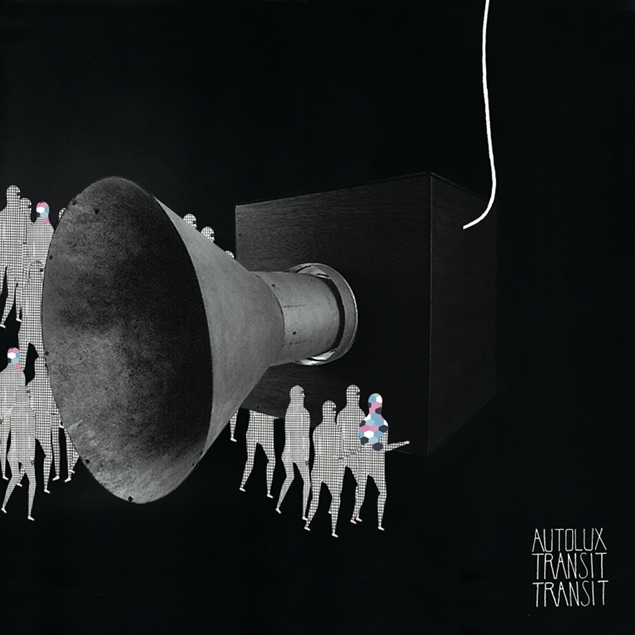 I am close to memorizing the lyrics of this album TRANSIT, TRANSIT by Autolux. I discovered it on this website that gives you ten fresh, full, new and cherry picked albums every ten days called Spinner.com. BONUS…ITS FREE. Sunshine, flowers in bloom, and brightness of summer is beautiful and visually inspiring. Almost a vacation from creating. When I hear music that brings me back to that place of dark, moody, distorted, black, winter, depressed and unexpected I am able to imagine new ideas for artwork. The cover artwork is equally inspiring. 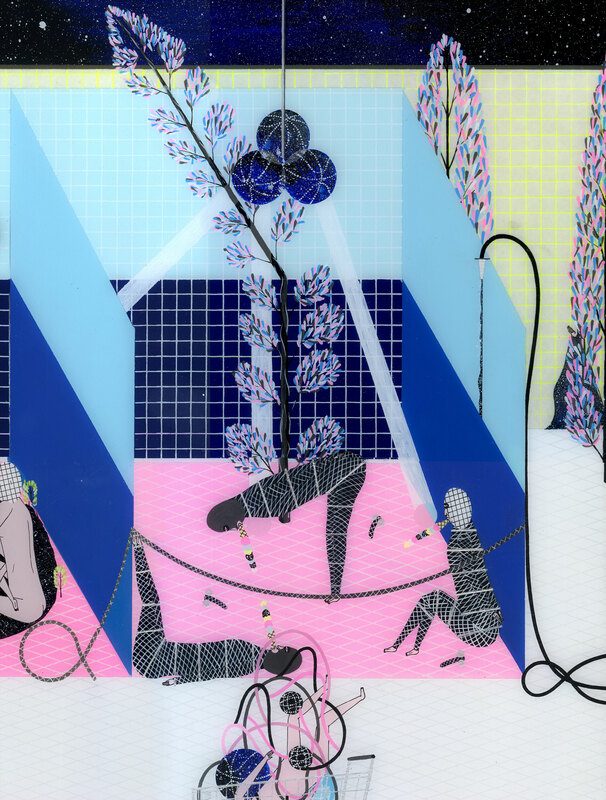 Visual artist Mark Whalen (aka Kill Pixie) is the one responsible for the work. His work uses a select color combination with a collage, cartoon style that I really admire. Here the drummer and vocalist, Carla Azar, is fixing her hair . What I would give to be a hired hairdresser for musicians like her. So beautiful. This entry was posted in ART, MUSIC and tagged artwork, autolux, carla azar, fresh, kill pixie, mark whalen, music, new album, spinner, transit transit on August 20, 2010 by Meredith C. Bullock.